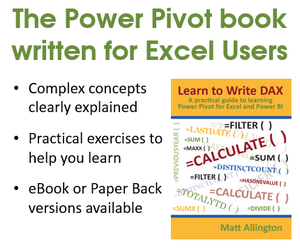 New to power query in Excel. Is there a way I can get a running count based on a reoccuring value in a column, and start a new running count based on new values? Cannot find the equivalent of count/countif in PQ. Here's an example of what I'm trying to achieve. Last edited by jonh; Apr 15th, 2019 at 10:00 AM. Last edited by sandy666; Apr 15th, 2019 at 11:17 AM. Post your Excel version (PC / Mac? ), also link to shared excel file with representative example of source data and expected result. Would it be possible to share the workbook on which you created the above code and output? Last edited by sandy666; Apr 15th, 2019 at 11:31 AM.